The Holidays are upon us and we are wishing a very Merry Christmas and a Happy 2014 New Year! We will be closed from December 21, 2013 through January 6, 2014. Stay warm and be safe and enjoy the holidays. 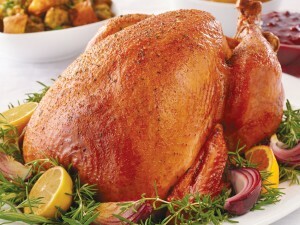 Thanksgiving Day, Wishing You All A Very Happy Turkey Day! 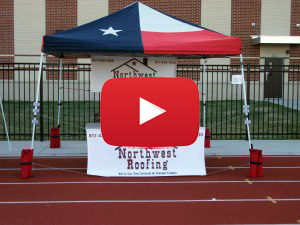 Summer Sizzle Specials at Northwest Roofing of Haslet, TX. It’s a great time to stay cool this summer while saving money on your house. Check out our summer sizzle specials below. Read more about roof ventilation and how it can save you energy and increase the longevity of your home. 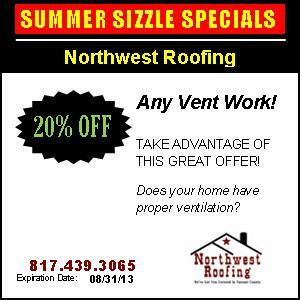 Vent Work: 20% off through August 30th! 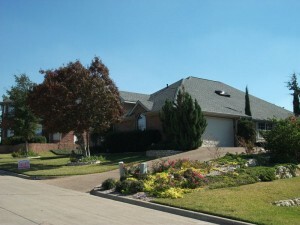 Gutters are used to move water away from your home’s foundation. 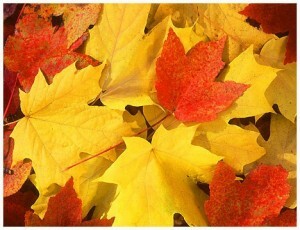 It reduces the swelling of soil and prevents erosion. Gutters effectively manage the water from your roof, possibly reducing the need for costly foundation repair. If the soil around your home consists of expansive clay soils, installing gutters around the entire house is advisable. 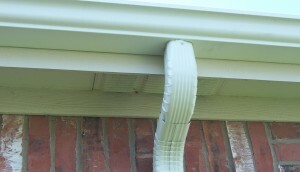 If water is pooling against your house, gutters are an easy solution. Cleburne, TX hit by tornados. The hardest hit areas are near Lake Pat Cleburne and southwest Cleburne according to Cleburne Times-Review. 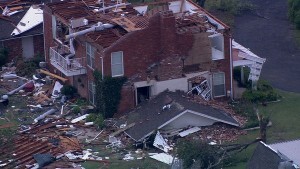 A mile-wide tornado reached 80 mph winds as it passed through the town of Cleburne, TX, the Dallas Morning News reported. Injuries were also reported there, NBC reported. Skylight replacement is needed if your skylight has a crack or a hole in it. Skylight replacement in the Tarrant County and surrounding areas usually involves a skylight that is mounted to a wooden curb. Replacing these skylights without disturbing the roof flashing or skylight well is fairly common.